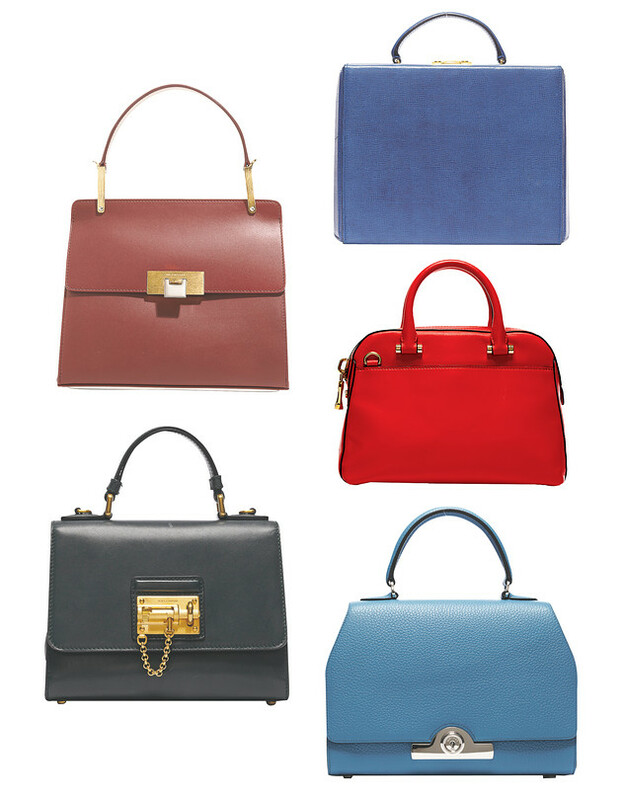 "the culturessays" : Does Petite-Size Handbags take over oversize handbags? Does Petite-Size Handbags take over oversize handbags? -Well i was reading the The Wall Street Journal online and i come to get interested in an article titled as"the best petite-size Handbags".Well,then,i come to thinking about much further than what the article says all. when a press releases an article about a product and describes it with some terminologies, was that means this product here referred to "petite-size handbags" progressively becomes a new trend? Or simply get on fire in the industry for a specific period? I chose to believe the second interrogative sentence more.Shutting back to any period of fashion history not a single style trend lasts from its birth to its entire progresses. So come back to the subject of title. My answer is the over-size handbags is periodically and temporarily took over by its younger sister petite-size handbags.I could remember that there are not some far seasons ago tens of tens fashion-apprentices get influenced by magazine-editor`s beloved over-size handbags.Fashion trends need to be widely advocated and we customers is like marketing Victims.Not only in this case but also will last to all other cases. Second thought on the subject discussed here,the emphasis will never changed,either petite-size handbags or oversize handbags is a simple example of how the fashion marketing deifies their products and what makes our customers be the creditors of their deified-trends. "the emphasis will never changed,either petite-size handbags or oversize handbags is a simple example of how the fashion marketing deifies their products and what makes our customers be the creditors of their deified-trends."